nos | Radio vs. the Martians! Mike and Casey grab a couple of Coronas and fire up their NOS canisters, because it’s time to drive really, really fast. Joining us on this caper are screenwriter Matt Goodman and Matthew Amster-Burton of the Spilled Milk podcast. 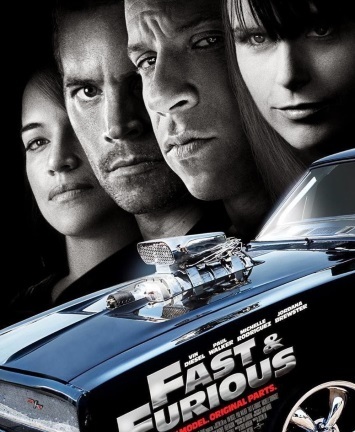 Our mission, to dive into the adrenaline-pumping Fast and the Furious movie franchise, which has conquered the box office with some of the most over-the-top tributes to fast cars and badassery ever put on film. We trace the series’ decade long evolution from a heist story about street racers to a globetrotting series of ensemble espionage thrillers that are a tribute to everything awesome and ludicrous.